Kranz is Your #1 Destination For Oil Changes In Barrington, Illinois! Quality automotive service starts with quality automotive maintenance. That is why our highly trained team of mechanics put in the most attentive care, even when all they are doing is changing your oil. Want to know the secret to extending the life of your vehicle? Oil Changes. 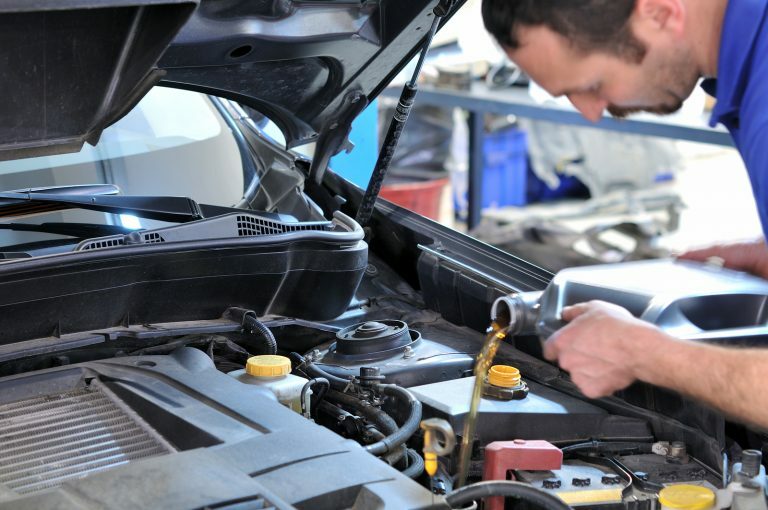 The number one thing you can do to make sure your vehicle runs smoothly is to get your oil changed routinely. Not sure how often to change your oil? Not a problem, we will work with you to get you on a regular maintenance schedule. Our oil change services will make sure that your car will run in the future. We not only inspect the oil and have several options for you to choose from but also look at the entire engine to let you know of upcoming services your vehicle might need in the future.